Fibonacci series is a great example of Recursion and how the use of recursion can result in a clear and concise solution. That's why whenever asked about writing a Java program to get a Fibonacci numbers or print the Fibonacci series of certain numbers, it's quite natural for programmers to resort to recursion. Interviewer often challenged this practice by asking candidates to implement Fibonacci series without using recursion. Yes, you read it right, you can't use recursion and this is what you will learn in this article. If you have attended your programming classes regularly then you may know that many recursive algorithms also has their iterative counterpart which uses loops instead of recursion or calling itself . We will take advantage of that concept to devise a solution of this problem. Iteration also has another advantage over recursion e.g. iterative algorithms are often bounded while recursive algorithm keeps building their stack which could result in StackOverFlowError. That's why iterative algorithms or solutions are mostly preferred over their recursive counterpart in production, even though the code is not as succinct and expressive as recursive one. Some languages like Scala solves this problem by doing tail recursion optimization, which means your recursive algorithm is converted into iterative one at compile time. This is like best of both world, your code is simpler and robust also as your solution will run without recursion in production. 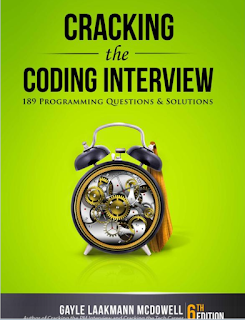 BTW, if you are looking coding problems for interviews, then I suggest you take a look at Cracking the Coding Interview, one of the better books to prepare programming job interviews. It contains 150 programming questions and their solutions from the algorithm, data structure, and others. Here is our sample code example of printing Fibonacci series in Java without using recursion. Instead of recursion, I have used for loop to do the job. In this solution, I have two methods fibonacci(int number) and getFibonacci(int n) , the first method is used to print Fibonacci series up to certain numbers e.g. you can print Fibonacci series of first n numbers using this method. Since we know that f(0) and f(1) is always 1 we can directly return them if asked to calculate 1st and 2nd Fibonacci number of series. If you remember those are served as the base case when you print Fibonacci series in Java using recursion. For testing purpose, we have printed Fibonacci series of 10 numbers using this program as shown in the output section. * Java Program to print Fibonacci series without using recursion. That's all about how to print Fibonacci series in Java without recursion. I love this problem and you have might have already seen some discussion around this in my earlier blog posts and will see more when I talk about how to generate Fibonacci number in Java 8 soon. This is also my go-to example to explain recursion to beginners and how the use of recursion can result in more readable code. Though, always keep in mind that iterative algorithm is better than recursive one when it comes to production. They are more robust as there is no risk of StackOverFlowError. Otherwise good post as alwasys. Thanks @Anonymous and @allan, the logic and output was indeed incorrect, corrected it now. Looks like I had created my own Fibonacci series for this post :) Thank you guys for pointing it out. 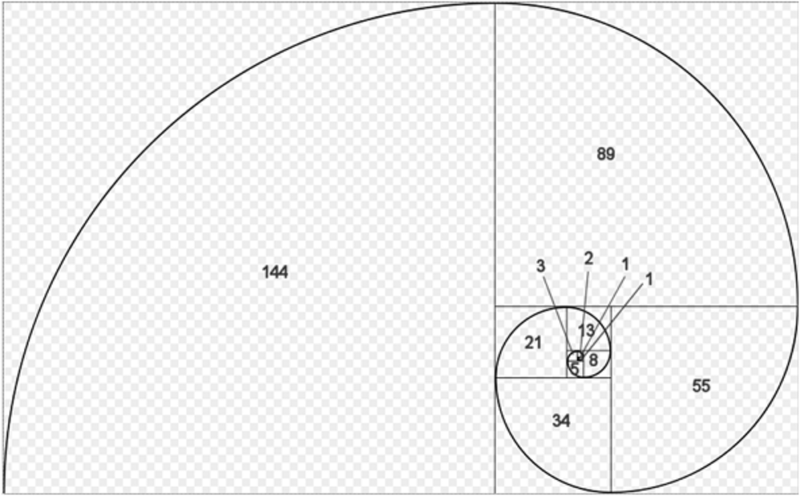 @dhinesh, how about calculating Fibonacci number till 1000, put them an array and then only print the odd ones? what is that syntax "i <= number"